EDS is going to continue its successful Teaching Program in 2019. 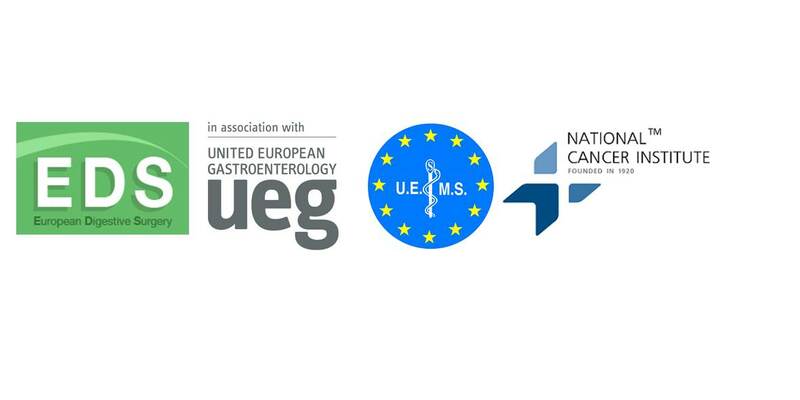 Please mark your calendars for the 13th European Digestive Surgery (EDS) Postgraduate Course, which will be held in Kiev, Ukraine, from 4 to 6 April 2019. Travel grant application is open from now until February 15, 2019. Deadline for travel grant application is February 15, 2019. The awardees of EDS travel grants will be informed until March 15, 2019. We are looking forward to seeing you at the 13th European Digestive Surgery (EDS) Postgraduate Course in Kiev, Ukraine!